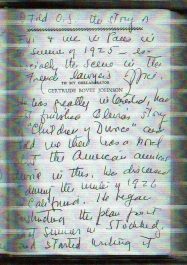 Catharine Burton Deely is the granddaughter of American writer Owen Johnson (1878-1952), who penned the 1927 novel Children of Divorce and worked on the manuscript for its film adaptation. Deely spent twenty years in Los Angeles as an executive at Citibank where she ran their corporate philanthropy program in California and was marketing director for Mayor Richard J. Riordan’s L.A.’s Business Team. She spends part of her time in the Berkshires unearthing and pulling together information to preserve the Johnson legacy. Owen Johnson at “Ingleside” in Stockbridge, Mass., c. 1925. Photo courtesy of Catharine Deely. 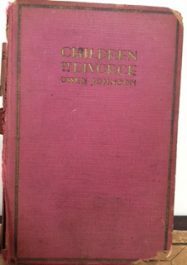 Children of Divorce novel by Owen Johnson. Photo: Catharine Deely. Could you tell our audience about your involvement in the long journey to bringing Children of Divorce to home video for the first time ever? 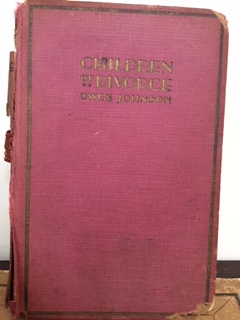 From the extensive collection of Owen Johnson’s novels in the bookshelves of our family home “Ingleside” in the Berkshires of Stockbridge, Massachusetts, I was aware of the book. I was thrilled, years ago now, when Flicker Alley came to me with a request to assist them in obtaining permission from Paramount to re-release the film. Of course, I wanted to provide the broadest possible access to the film. Naturally, I gave them the family’s permission that we held for the story rights. Why is it important to you that this film finally be seen by new audiences? The themes of Johnson’s novels and of this film are timeless. The central issue the novel dealt with was divorce that was becoming at the time a more prevalent and controversial practice in the U.S. And, it is seen through the eyes of the children who suffer, making an even more powerful point. Have you seen the film before at one of its restoration screenings? Note written by Johnson’s wife Gertrude. 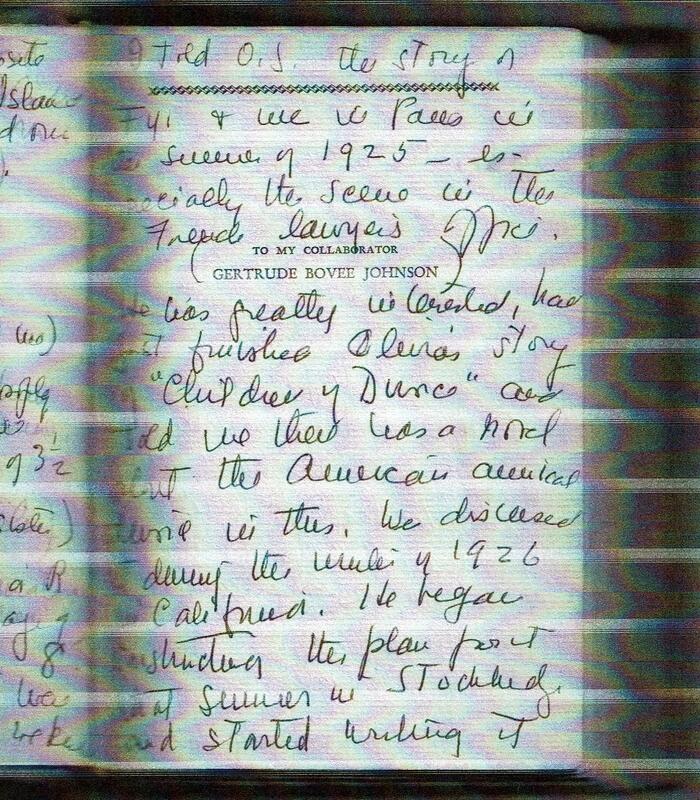 Transcription by Deely: “He was greatly interested, had just finished Olivia’s story of ‘Children of Divorce’…. We discussed it during the winter of 1926 in California. He began constructing the plan for it that summer in Stockbridge and started writing it.” Credit: Owen Johnson Papers. Yale Collection of American Literature, Beinecke Rare Book and Manuscript Library. Dedication page inside Children of Divorce novel. Photo: Catharine Deely. Do you know how Johnson felt about writing the novel or if it held any personal significance for him? Was it important to him for this novel to be filmed? 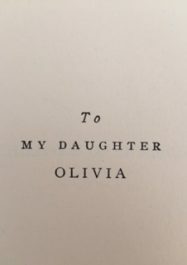 The dedication is “To My Daughter Olivia.” There is a handwritten note by his last wife Gertrude Bovee Le Boutillier Johnson in the book jacket of Johnson’s Sacrifice (that they collaborated on) saying that Children of Divorce was inspired by his daughter Olivia’s experience. Johnson was divorced once and lost three wives in childbirth. Johnson and all his children went to boarding school at a young age (more like what is done in England.) When home, they were attended to by nannies—one can imagine to provide continuity when there were gaps in marriages, grief due to deaths of wives and coping with their newborns. Therefore, his understanding of children being sent off and coping with absent and distracted parents can easily be imagined. Are there any other novels Johnson wrote that you would like to bring to the attention of our audience? In his day, Johnson was a best-selling author. 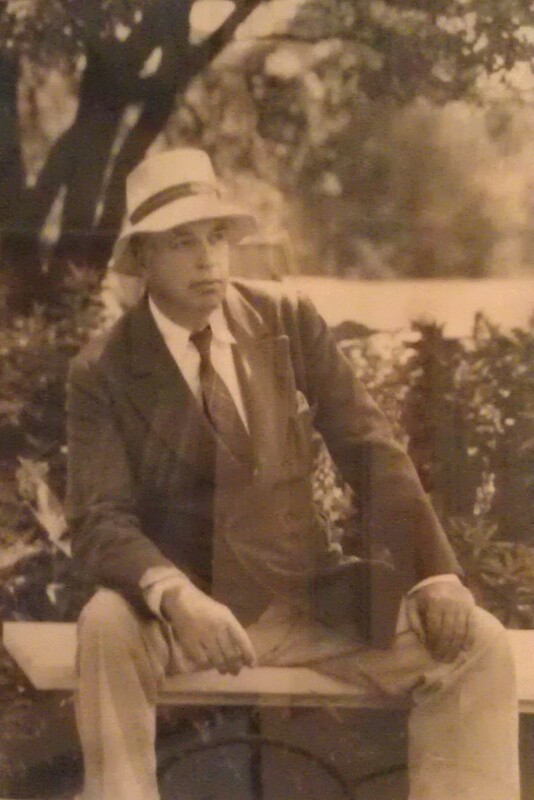 His novels collected into The Lawrenceville Stories and Stover at Yale brought him to national attention. The world was smaller and public figures were more public. He wrote for magazines and unsuccessfully ran for Congress on a anti-corporate greed, pro-union, pro-environment platform. 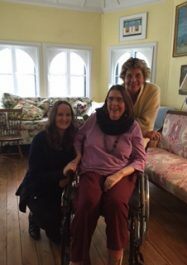 Catharine Deely (right) with her sister Pamela Sayre Deely (center) and stepdaughter Mayme Stansfield (left) in Johnson’s former writing studio at Ingleside. For more information on Owen Johnson, visit Yale University Library’s Guide to the Owen Johnson Papers. 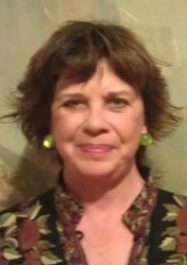 Flicker Alley is grateful to Catharine Deely for granting us this interview, conducting research at Yale’s Beinecke Rare Book and Manuscript Library, and providing us with her personal photographs. 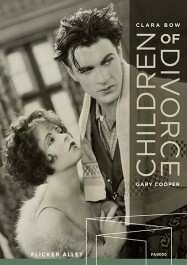 Children of Divorce is now available to own on Blu-ray/DVD!